What’s New: Intel is working with the Federal Aviation Administration (FAA) and other industry participants to foster innovation and to shape the global standards and practices for unmanned aircraft systems (UAS), with safety being the first priority. Intel’s assistance builds on the company’s foundational work last year with the Unmanned Aircraft System Traffic Management (UTM) trials conducted by NASA and the FAA to develop and test UAS drone guidelines for collaborative communications and navigation among unmanned aerial systems in the sky. Why It Matters: The White House tasked the U.S. Department of Transportation and the FAA with maintaining and building on their leadership in the drone space. New programs would facilitate advanced commercial drone operations and applications of technology and allow testing of UAS traffic management systems and detection and tracking capabilities. This is necessary to fully integrate drone operations into the national airspace system. Today’s Activities: Today in Oklahoma, the Choctaw Nation hosted a media event to show progress, demonstrate and share results of some of the first missions. 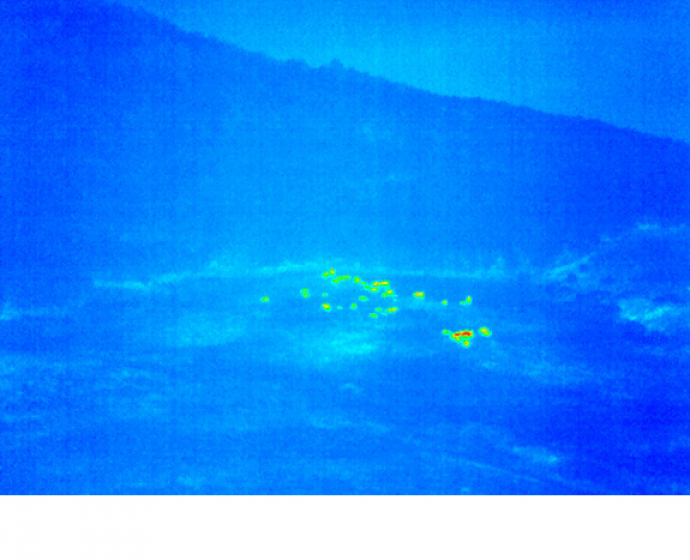 Intel flew night missions using a thermal sensor on the Intel® Falcon™ 8+ drone. 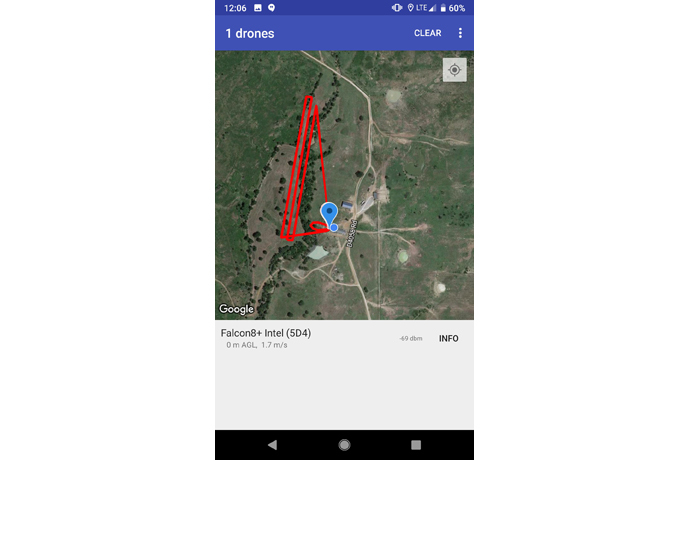 This application could be used to look for lost cattle, as well as learn more about the habits and tendencies of local wildlife. 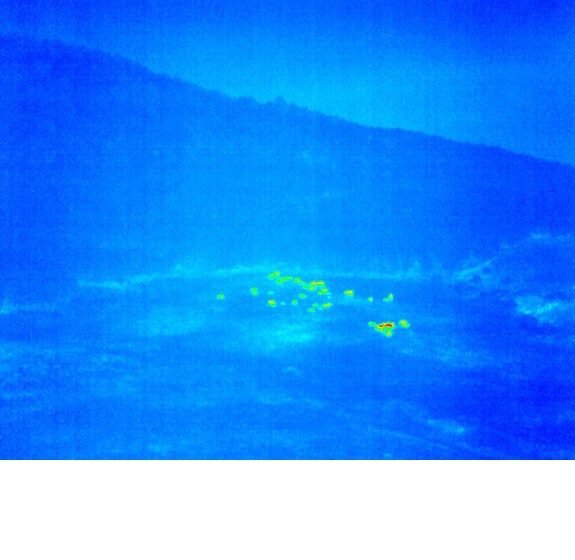 In addition, Intel performed the first public demonstration of Open Drone ID, an open standard that offers a solution for the remote identification and tracking of UAS. 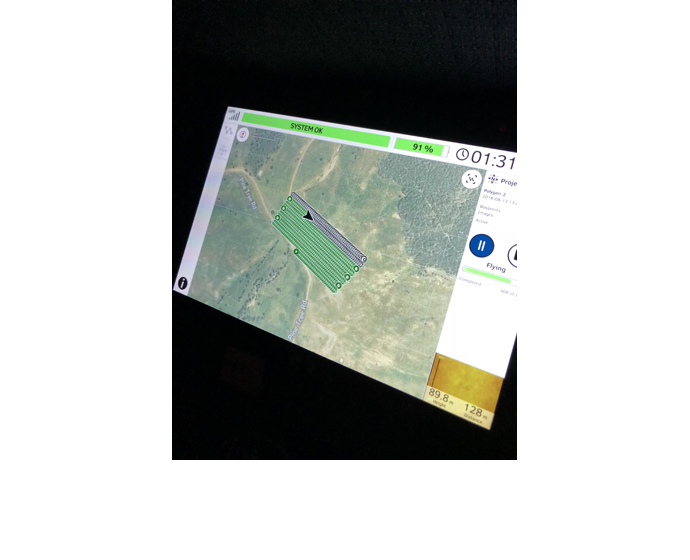 Future missions at Choctaw may include drones for agricultural applications, public safety and infrastructure inspections, with planned beyond-visual-line-of-sight operations over people and more nighttime operations. The plans are to invest in mobile ground-based detect-and-avoid radars and advanced weather infrastructure. What’s Come Before: The FAA has been chartered by the Unmanned Aircraft Systems Identification and Tracking Aviation Rulemaking Committee (ARC) to identify, categorize and recommend available and emerging technology for the remote identification and tracking of UAS. Open Drone ID is designed as an open standard that offers a solution. It is a beacon-based (wireless drone identification) solution that enables drones to be identified when within range of a receiver, like a smartphone. The current draft specification is based on Bluetooth 4.2 broadcast packets and Bluetooth 5 (long-range) advertising extensions. With this technology, each aircraft can broadcast its unique ID, location, direction, altitude, speed, make/model, base location and other related data. 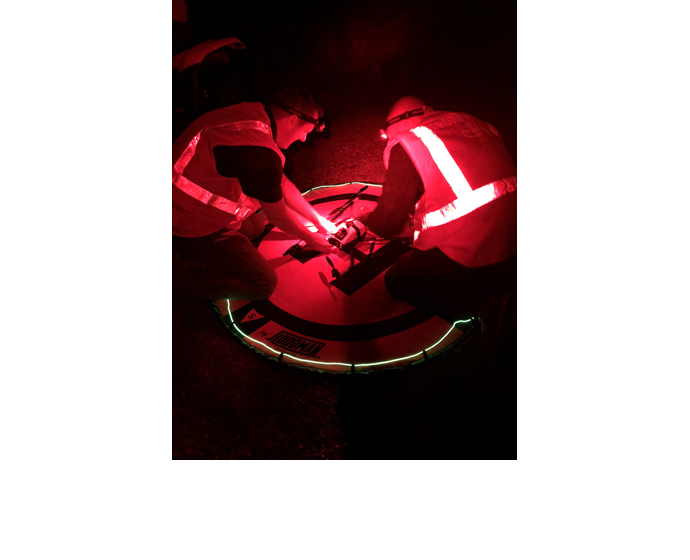 The Open Drone ID project is managed through a workgroup within ASTM, an international standards body. Intel is leading the ASTM F38 Remote ID Standard and Tracking Workgroup. It is important that Open Drone ID is a global standard, like Wi-Fi or Bluetooth, to provide broad scalability to many end users and use cases. More information can be found at the Open Drone ID website. Intel’s Role: Intel has a history of participating in standards bodies and industry groups worldwide and has played a significant industry leadership role in bringing about globally adopted standards such as Ethernet, USB and Wi-Fi. Standards developed by standards-setting organizations and industry consortia are common tools to bring new innovations to global mass markets.